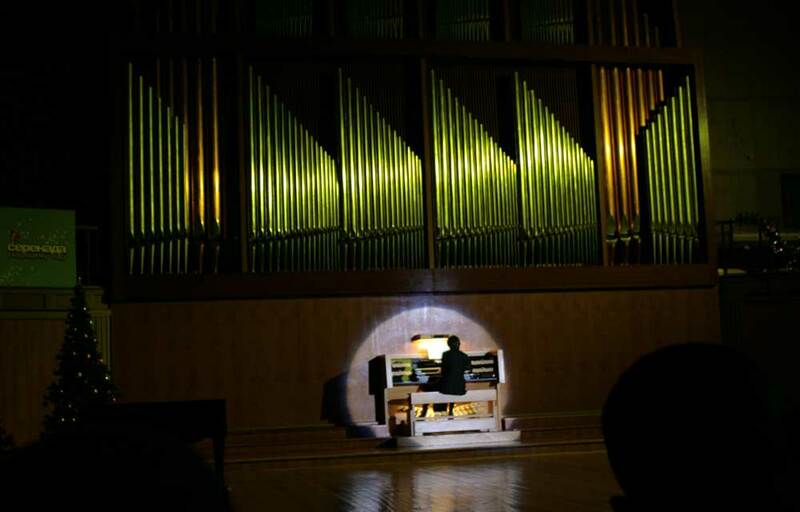 Culture | The organ. 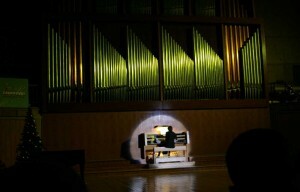 The organ hall. Organist David Tim. The organ. The organ hall. Organist David Tim.